Energy Medicine sessions are a commitment to your well-being. Engaging the services of an Eden Energy Medicine practitioner gives you a skilled ally to help you navigate the changes in your life and health. When re-patterning old energy habits that have maintained status quo in your health, "practice makes permanent." As your Energy Medicine ally, I will provide energy medicine treatments designed for your unique balance of energies. I will teach you energy practices to continue your progress at home. I will also observe and modify your self care program, to ensure you are getting the most benefit from your self-care practice. Basic Grid or Regression sessions: please inquire. 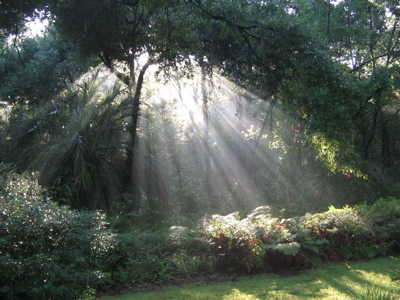 Gift Certificates available - Give an oasis of peace and restoration. 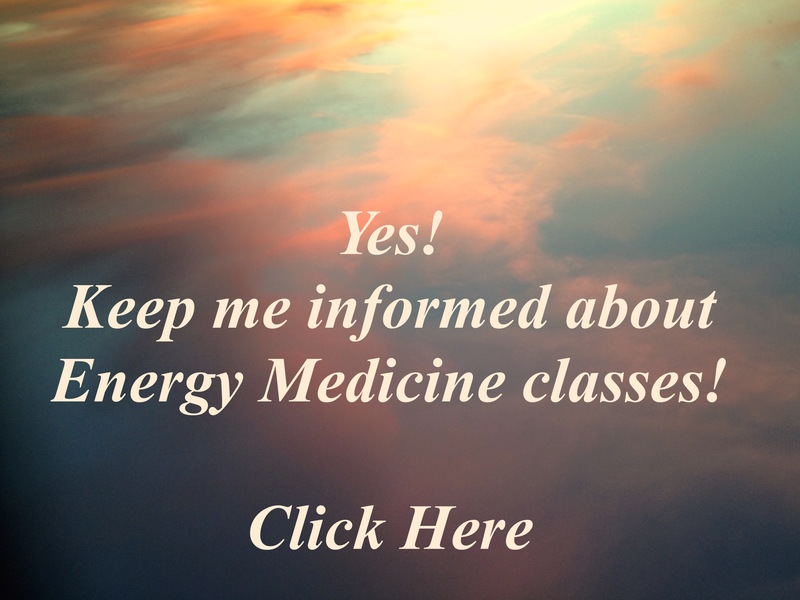 Please call Lyn to arrange your Energy Medicine Gift! Interactive classes tailored to your group's needs: educators, athletes, health care practitioners, and more. Workshops – for more in-depth experiences, hands-on learning techniques to bring to your family or your work. I am devoted to bringing this work to my community. I will work with you to create classes that meet your needs and help you realize the healing within your own hands. Pricing for classes, groups and workshops is given by request. We accept cash, checks, and most credit cards. and specialize in Energy Medicine techniques. You are a wonderfully made and unique individual, with vital energy patterns and a history different from everyone else on the planet. It is my privilege to communicate with the subtle energies, and to bring my expertise to bear in helping each client restore the effectiveness of their inner healing forces, and move into greater wellness. My work is effective by phone, Skype or in person. I look forward to serving you. © Copyright 2019 Energy Medicine for Life. All rights reserved.